A month ago we told you about a job listing on the official web page of OnePlus. The company was looking to hire a General Manager for India. It was the first step to add India in the official list of markets. Now OnePlus is doing the same for Malaysia. It has opened the same position - General Manager - for Malaysia. The person who takes the job will be running the OnePlus operations in the country. 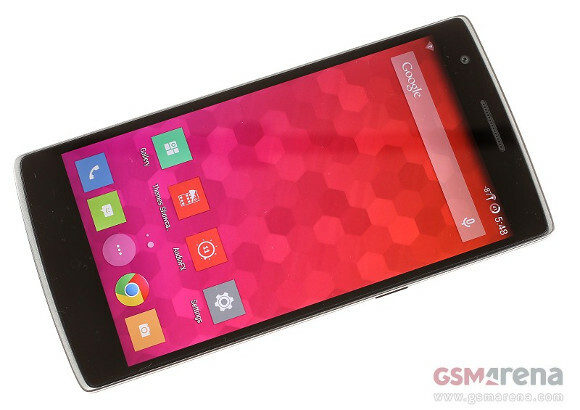 OnePlus One has gained a massive interest worldwide because of its flagship specifications and super affordable price. So far OnePlus has had a hard time keeping up with the user demand, but the upcoming expansion should be a good sign, right? Hopefully the people living in India and Malaysia will soon be able to buy the device officially and on fair prices as well. You can check our in-depth review of the OnePlus One right here. Wondering when will this phone be available in India. I hope they don't use Invite system as they will loose lot of customers to other brands.